Any personal injury not only affects the individual who sustained it, but such a situation typically affects the entire family, as well. When a child or infant suffers a catastrophic personal injury or wrongful death, parents and other family members are devastated and likely do not know where to turn for help. 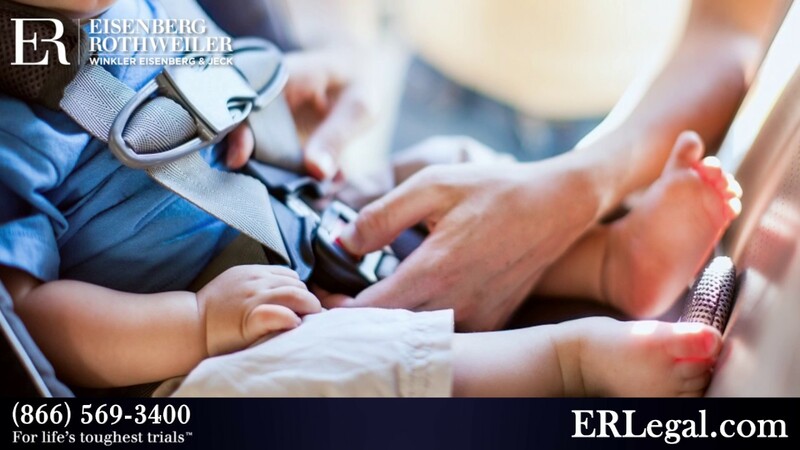 At Eisenberg, Rothweiler, Winkler, Eisenberg & Jeck, P.C., our attorneys offer compassionate yet aggressive representation to families and children hurt in an accident, or an infant who sustained a birth injury due to medical malpractice. 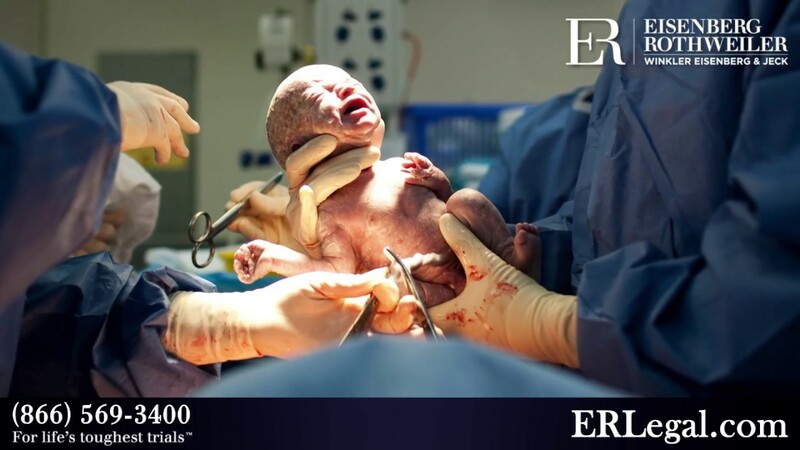 Watch our videos on child injury and birth injury to learn more about how these types of cases differ from personal injuries or death sustained by adults.